All POLO WEST ESTATES/GREENVI homes currently listed for sale in Wellington as of 04/26/2019 are shown below. You can change the search criteria at any time by pressing the 'Change Search' button below. 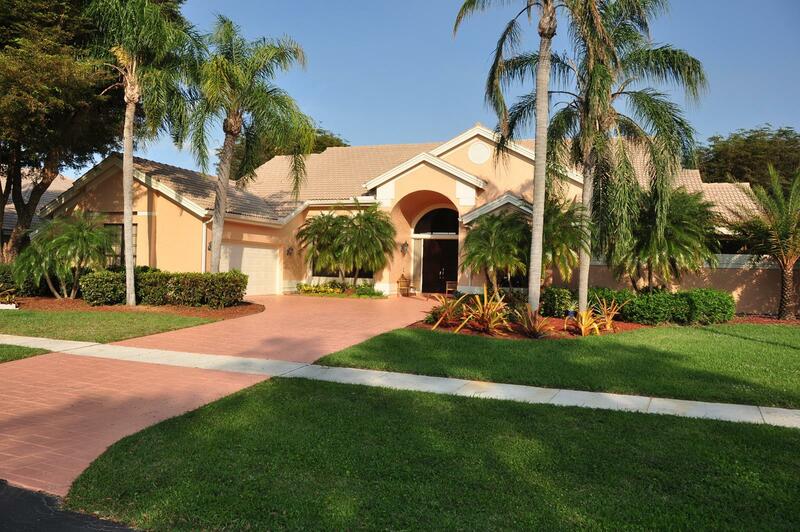 "Grand Polo West Estates home, high cathedral ceilings, pool, open view, major renovation 2018. Security gate staffed 24/7/365. Minutes from all Equestrian Facilities."